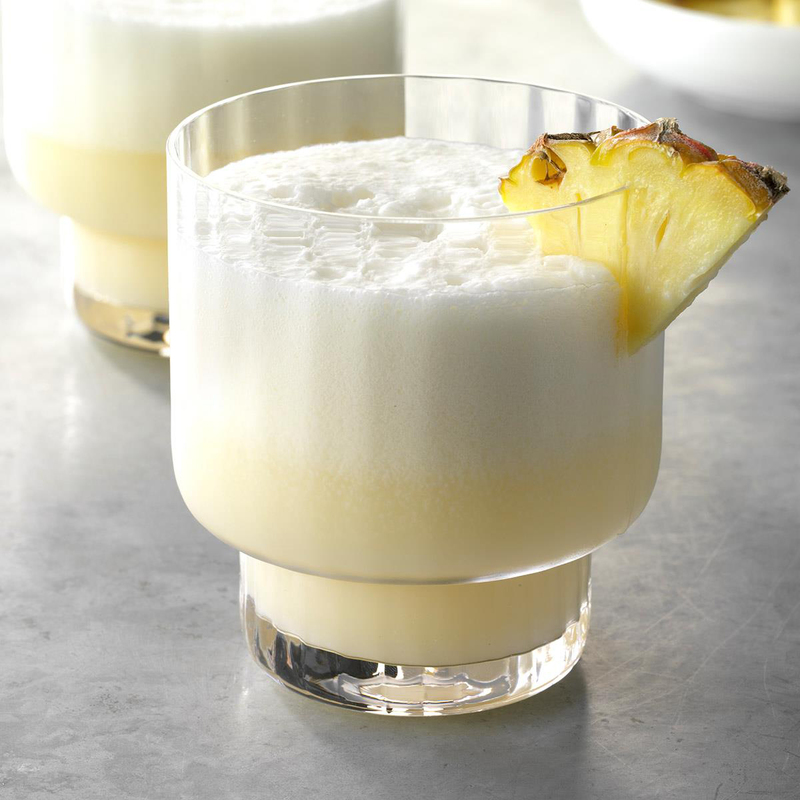 Pina colada is a sweet cocktail is made with coconut milk or coconut cream, rum and pineapple juice which is served either shaken or blended with rice. It is also garnished with maraschino cherry, pineapple wedge or both. 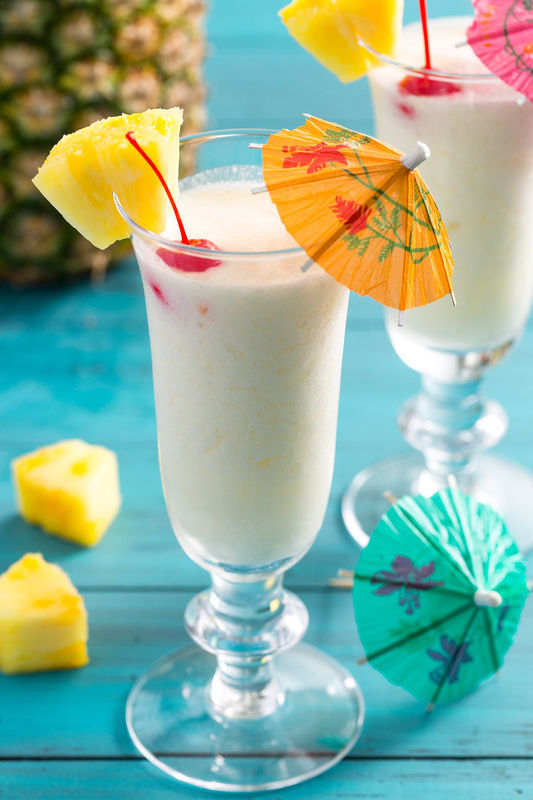 Pina colada is the national drink since 1978 in Puerto Rico. 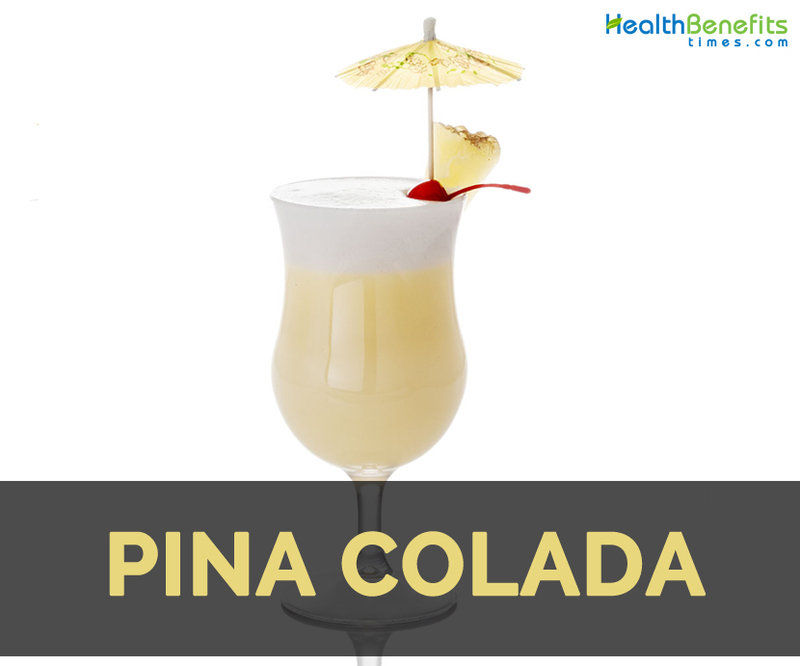 The term pina colada means strained pineapple which is a freshly pressed and strained pineapple juice which is used for preparing drink. In 1954, Marreo Perez claimed to make it in Caribe Hilton Hotel’s Beachcomber Bar in San Juan. In 1948, Puerto Rico, Don Ramon Lopez-Irizzary developed Coco lopez. The drink do not acquired its name till 1960s. It was created by Ramon Portas Mingot at Barrachina Restaurant in 1963. 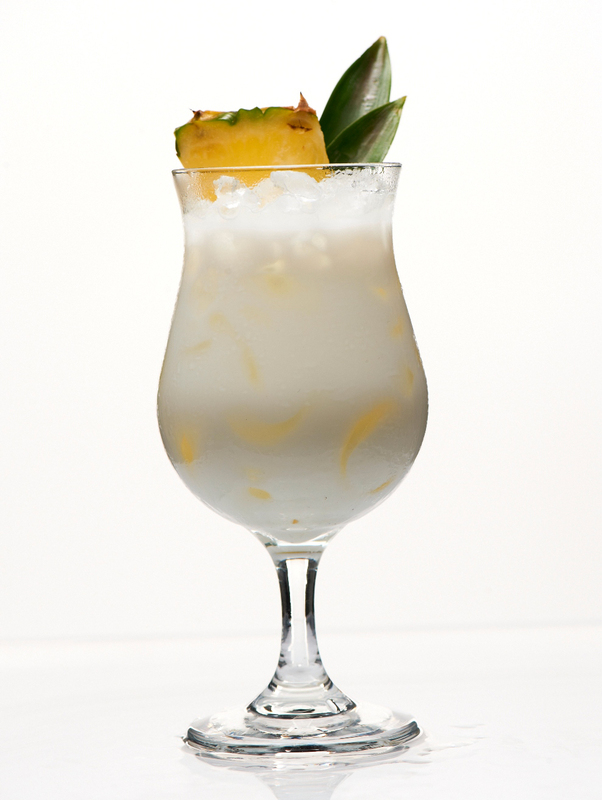 Earliest story states that Puerto Rican pirate Roberto Cofresi in 19th century enhances the crew’s morale and gave a cocktail or beverage which contains pineapple, coconut and white rum. 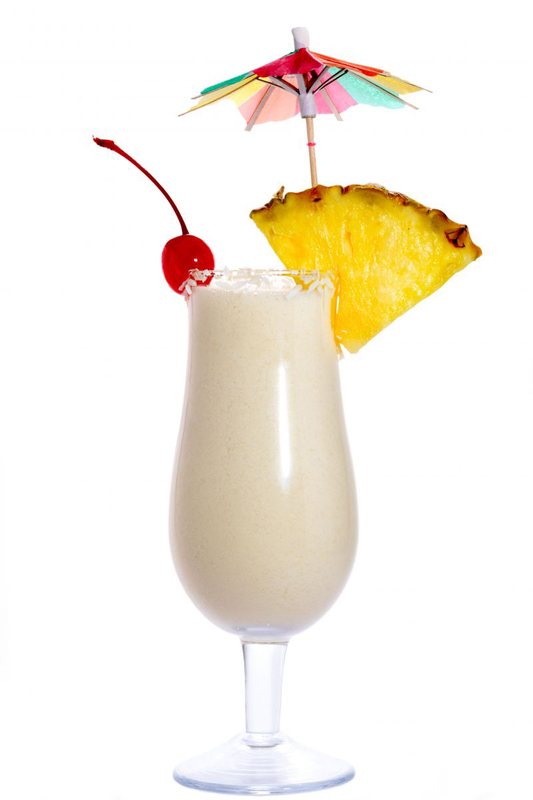 Later it was known as famous pina colada. 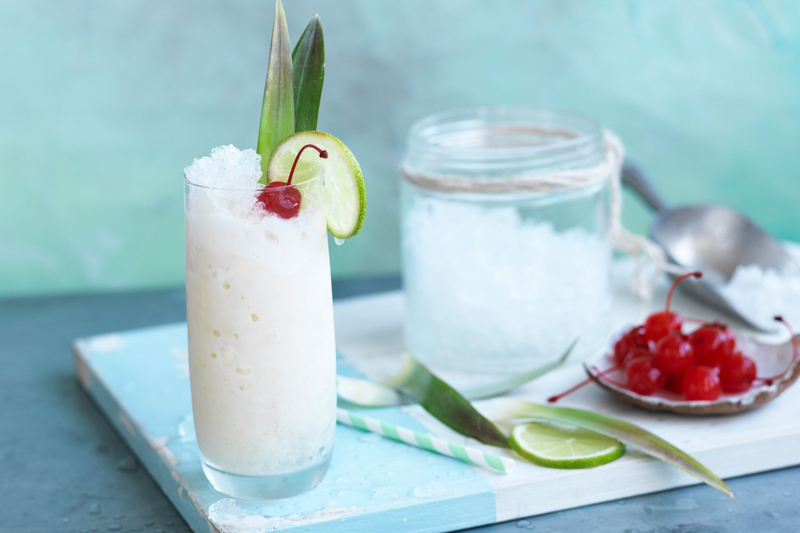 The recipe for pina colada lost in 1825 with his death. 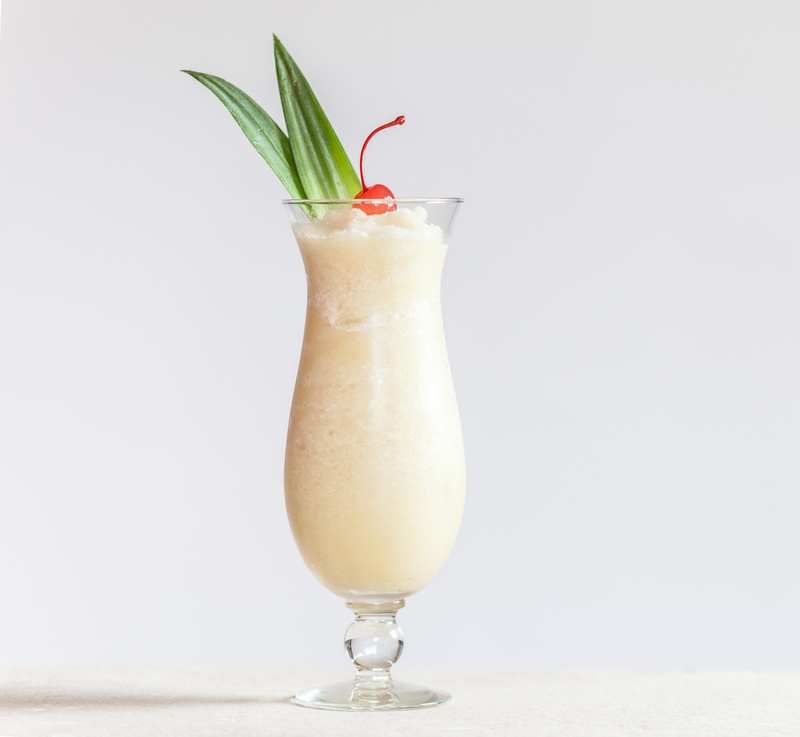 It was claimed by Ramon “Monchito” Marrero to have created in 1954 Pina Colada. 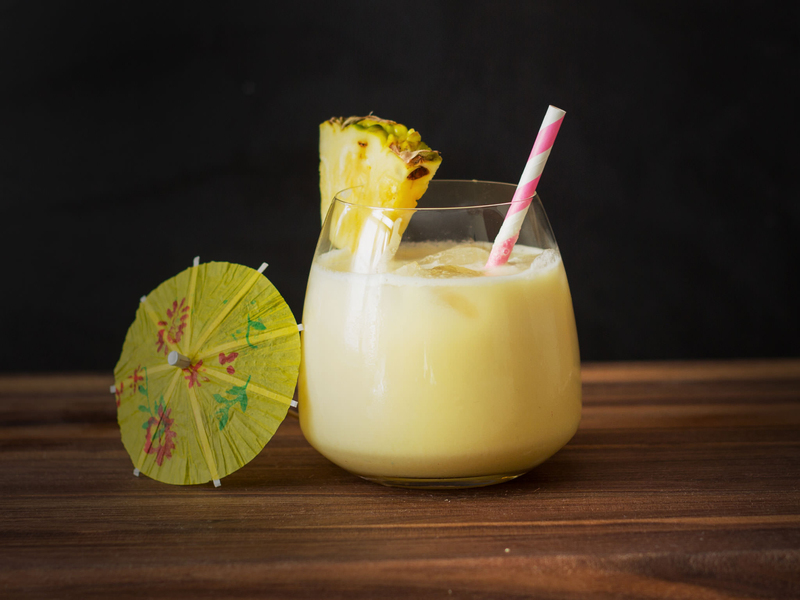 Finally Mr. Marrero settled the recipe for Pina Colada after three months of experimentation when he felt true essence and nature of Puerto Rico. At Caribe Hilton, he served drink for 35 years after creation and finally he was rewarded in 1978 for his efforts when it is officially declared cocktail as national drink. 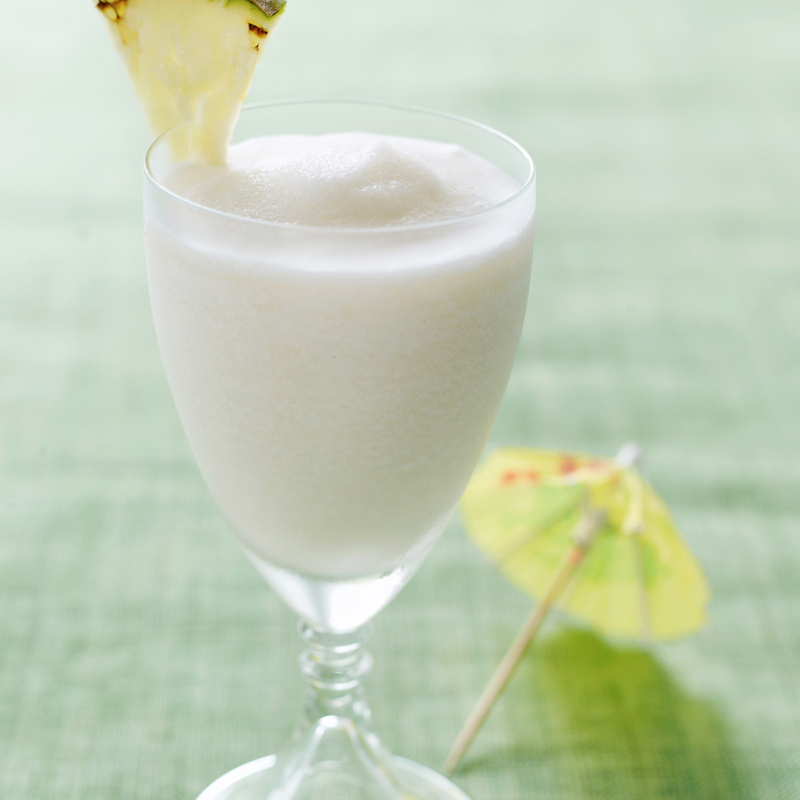 A restaurant in Puerto Rico, Barrachina, is claimed as the birthplace of pina colada. 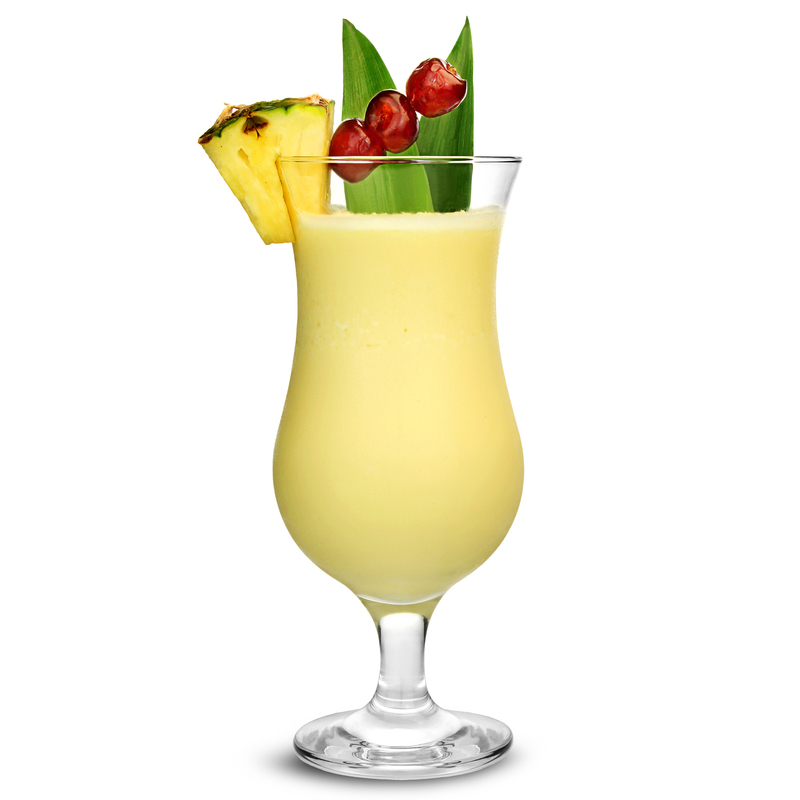 How to make Pina Colada? Put all the ingredients apart from garnish into a blender. Blend it till it gains smooth consistency. Pour it into a glass and then add garnish. 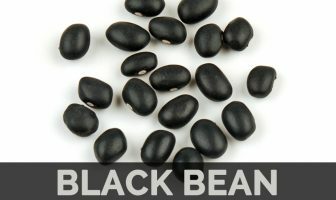 Calories in 1 fl oz (32.6 g) 77 Kcal. Calories 77 Kcal. Calories from Fat 22.32 Kcal. Calories 55 Kcal. Calories from Fat 5.31 Kcal.